How do you want to look this summer? Join us for a Butts and Guts busting class! 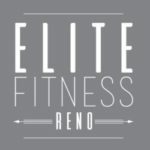 Reno Butts and Guts classes start in May. Be there.